You are currently browsing the archives for the tag 'Diego Velázquez'. Jaume Plensa was born in Spain in 1955, and shares his residence between Paris and Barcelona. Between his first exhibition in his hometown in 1980 and today, he has been living and working in Germany, Belgium, England, France and the US. Also, teaching at the École Nationale des Beaux-Arts in Paris, where we celebrated recently his artwork for Ruinart. Today, he shares with us his favorite spots in Spain, his home country. 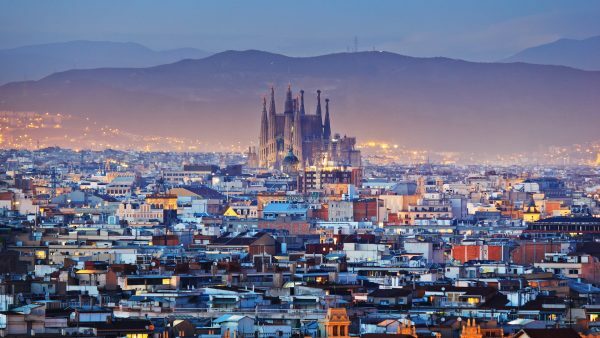 BARCELONA. 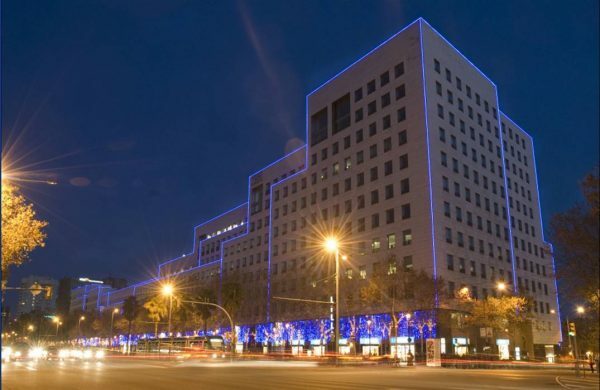 It is my city where I found home, a place where I could develop my work. It has the perfect size, it is not too big and not to small. It is right in front of the sea which is important for me. VILLA REAL in MADRID. I feel at home. I could never separate a place from the people and I love the ones that are working there. They have taken me as a friend. I always stay there when I am in Madrid. It is a very charming place right in front of the congress. There is a beautiful restaurant in BARCELONA near my studio that has become like my office where I meet my friends, LA PART DELS ANGELS. The name stands for this little quantity in the wine that evaporates in the barrel, it is the angel’s share. For me, it is such a beautfiul name as I am always working with invisible emotions. 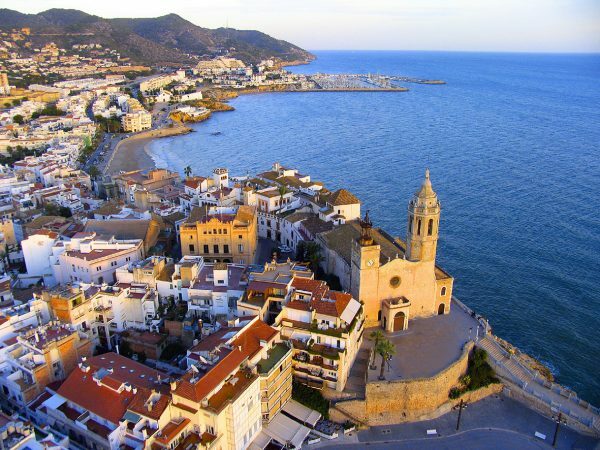 I love the little city of SITGES, little town nearby Barcelona, right in front of the sea. It is the perfect place to spend the afternoon, very picturesque. 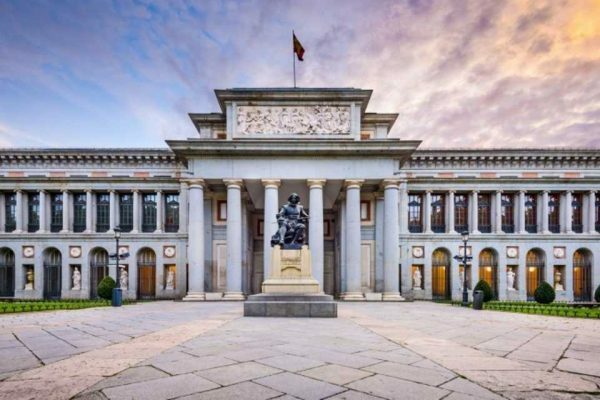 The MUSEO DEL PRADO in MADRID because they have something fantastic collection, they have art works from Velázquez, Goya and Hieronymus Bosch, which belong for me to the most important artists of all times. 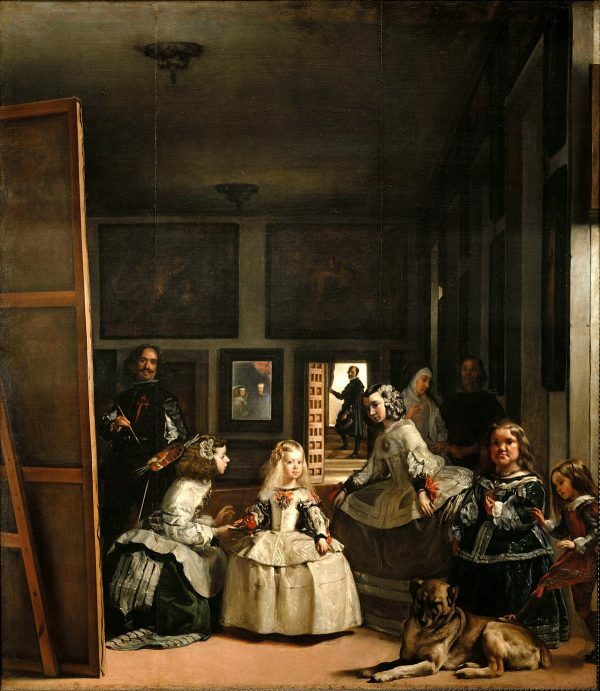 LAS MENINAS, a 1656 painting in the Museo del Prado in MADRID, by Diego Velázquez, the leading artist of the Spanish Golden Age. It is the first time in history that somebody had the capacity to paint space, just the emptiness. It is a remarkable piece of art. 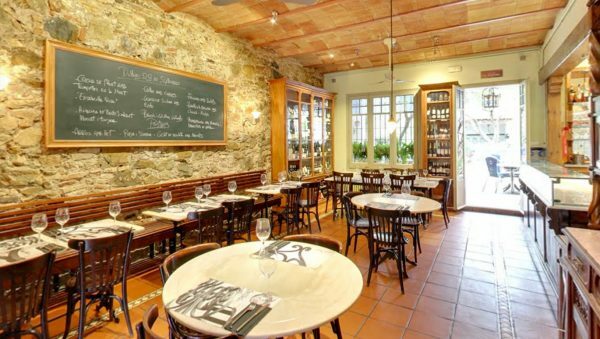 L’ILLA DIAGONAL – it is a small commercial center where you can find a little bit of everything. 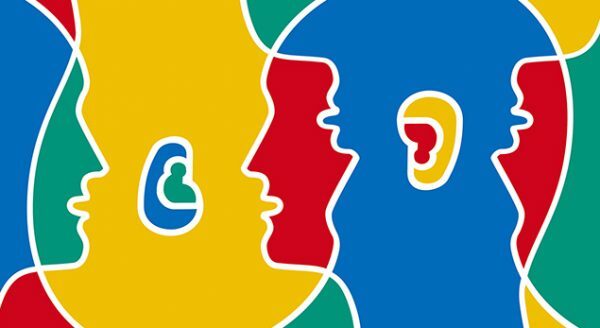 When you come to Spain, the best you can bring is an OPEN MIND and to be completely free of prejudices. We are very welcoming, we love to share. It is a great place for conversation. 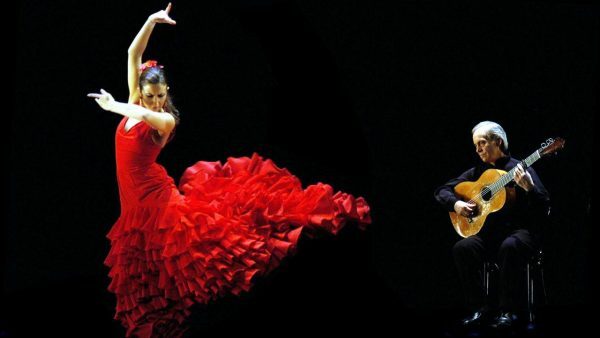 FLAMENCO, it is important for my country, a very emotional way to express especially in the South of Spain. DON QUIJOTE by Miguel Cervantes Saavedra. Last year was the Cervantes year as we celebrated 400 years since he died in 1616. 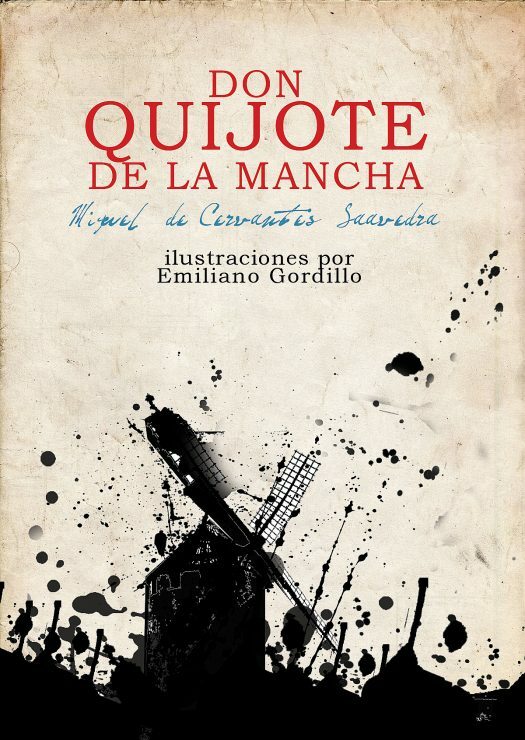 It is a key book for Spain, a concept of our history, Cervantes is equivalent to Shakespeare. 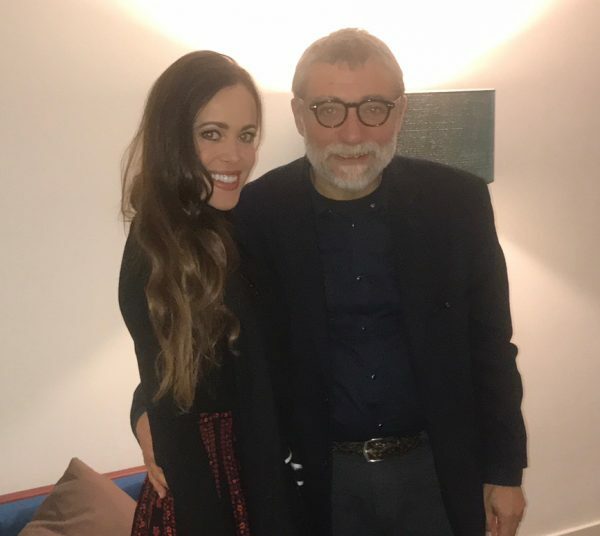 Thank you, Jaume Plensa, for sharing your insider scoop on Spain with us!